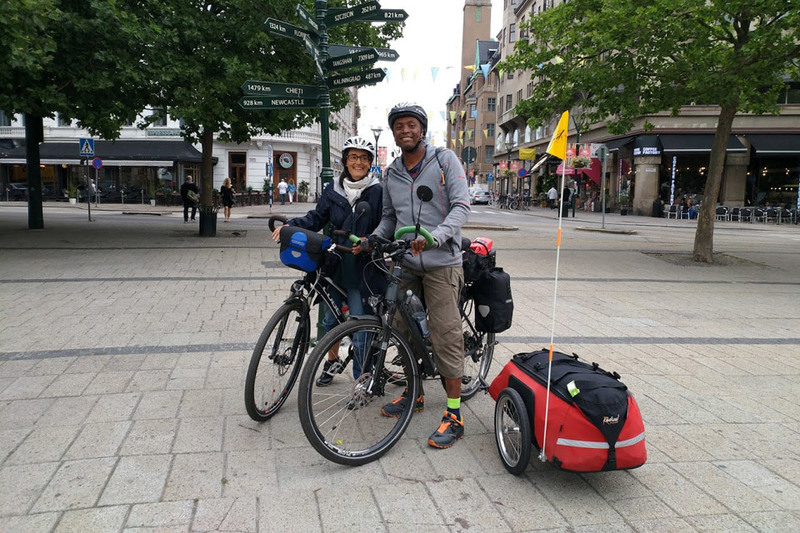 Lo and Jyce are cycling around nice trails, and roads in Europe, and when opportunity arises bird watching and enjoying nature wonders. Like every year since 2015 they leave Paris for their summer trip. End of June 2018 they are off to the north of Germany then Denmark, and finally Helsingborg (Sweden). Ready to enjoy the Swedish West Coast and cycling the European Road of the Year 2018, the Kattegattleden.